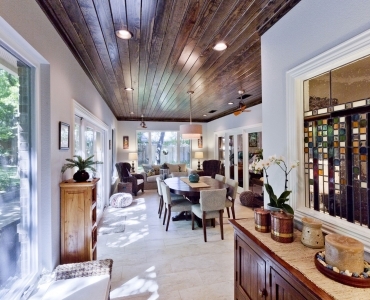 Remodeling, Interior Design and Handyman Services for Your Home…YES! We do it all! 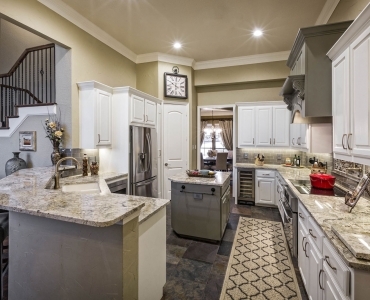 Signature Home Services is THE Tarrant County authority in remodeling, interior design and handyman services with the only Certified Remodeler and Texas Registered Interior Designer husband and wife team! We are backed by numerous awards, superior certifications and glowing reviews. 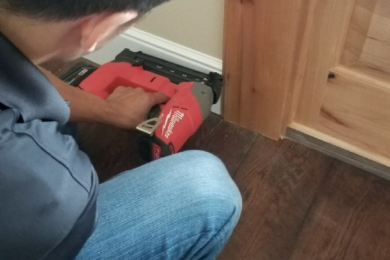 If you’re looking to remodel your whole home or just a single room, we’re here to guide you through each step of the way. And after you’re done with your remodel, we can help you fill your home with new furniture and accessories as well! And when those pesky honey-do projects pop up that you don’t have time for, or just don’t have the skills for, our handyman division is here to help as well! Download our FREE 11-page Remodeling Planner. 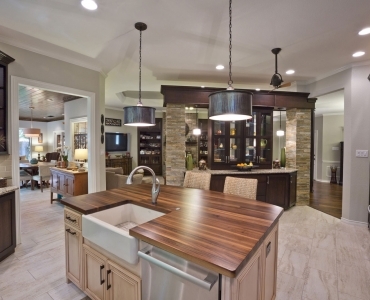 Learn how to identify needs and SAVE money on your home remodeling projects! We’re giving away our 11-page planning tool to save you real time and real money. 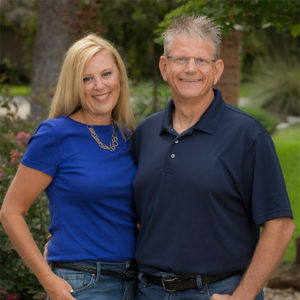 With over 23 years of experience, Rob and Robin are the authority in remodeling in Tarrant County and surrounding areas having completed projects in Keller, Southlake, Westlake, Roanoke, Trophy Club, Colleyville, North Richland Hills, Bedford, Fort Worth, Grapevine, Euless, Argyle, and Flower Mound. 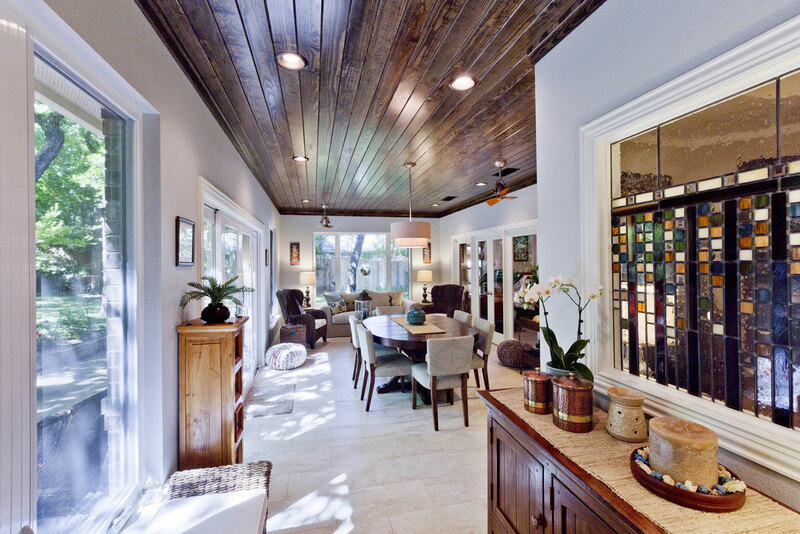 We are able to manage any size of remodeling project, from large to small, and are here to help with any type of interior design project from window treatments to a whole new room of furniture. And when you need that repair made to your home, we can also serve you there! Our award-winning team sets itself apart with our attention to quality and with our Signature Process, making projects as easy for you as possible. From your first call to our office, we walk you personally through each step of our Signature Process ensuring your dreams and vision become a reality for you. Our Signature Process builds trust mutually so we can confidently make recommendations that fit your tastes and needs, and so you can rest easy knowing that your whole project will be right for you. 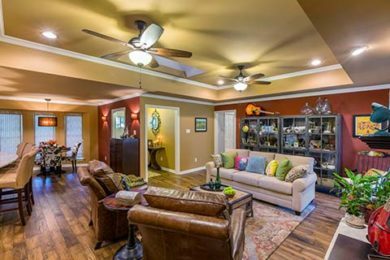 Our team also includes a Certified Remodeler, Certified Graduate Remodeler, Texas Registered Interior Designer, Certified True Color Consultant and a Certified Aging in Place Specialist ensuring that we are the most expert in our field and can assist with any type of home project that you need to have completed. 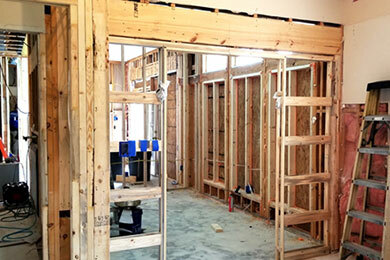 Trust and communication are key in our process and ensure a smoothly-run remodel. With more than 23 years of experience, we’ve built our Signature Process for remodeling projects that starts right here. 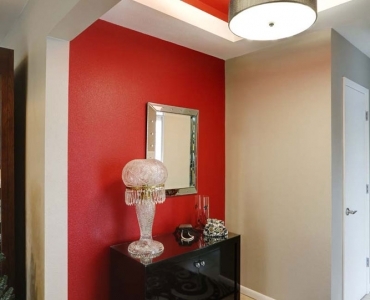 We provide professional remodeling, interior design and handyman services with a real focus on customer satisfaction. Our projects are carried out by fully trained, certified and licensed tradesmen to the highest professional standards. Our clients don’t just feel satisfied. We provide the partnership, collaboration and consultation so that clients feel proud about their decisions. Whether it’s a Saturday night or a holiday, our team is on the line to take care of you in case of emergency. You can count on us to be there for you. We take a proactive approach to find and learn about innovative products and identify the best warranties for your products. It’s our priority to go the extra mile. 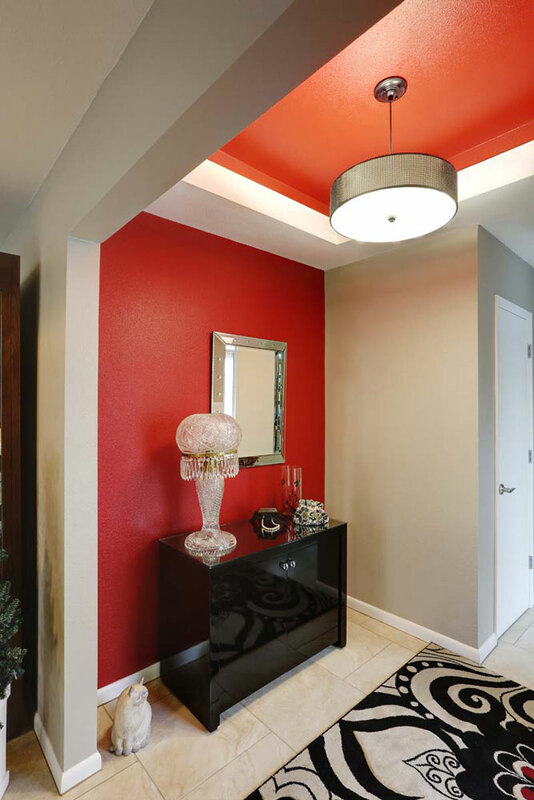 We come into your home with more in mind than just the project at hand. The reason we provide Signature Concierge services for your home is because we plan on taking care of your home as long as you own it…even when you move to a new home, we want to be the one you call!